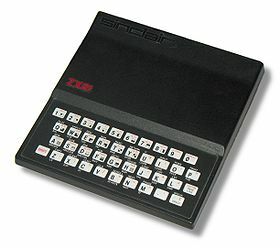 The ZX80 was very quickly followed by the ZX81, as the specifications show, there was very little technical difference between the two computers, the most significant difference was in the construction. 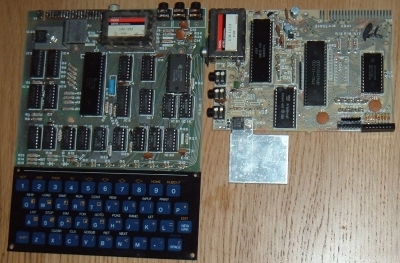 Whereas the ZX80 was built using discrete components, the ZX81 features a Ferranti uncommitted logic array (ULA) chip - allowing the functions of many individual logic ICs to be integrated into a single component. 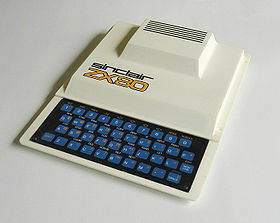 This significantly reduced the chip count from 21 to 4 and allowed Sinclair to greatly reduce the price of the ZX81 compared to the ZX80. 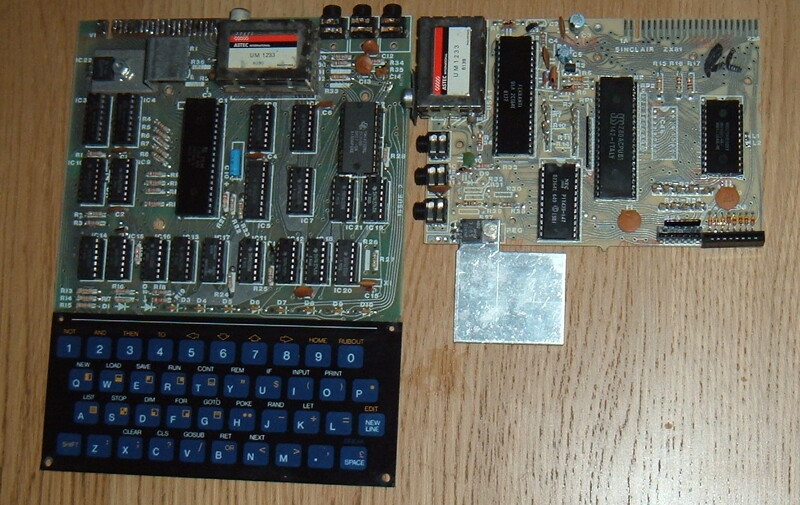 Check out Dave Curran's conversion of a ZX81 to a USB keyboard ! See how Sinclair BASIC compared against competitor machines of the time when running PCW Benchmark tests here.